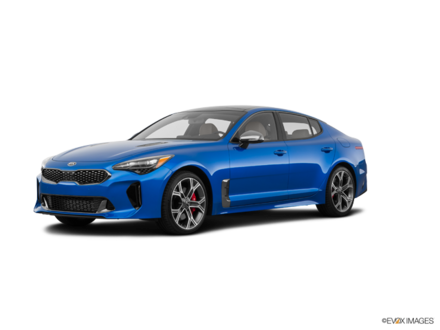 When it comes to offering value and the latest safety and connectivity features that buyers want, it’s hard to top Kia’s new vehicle lineup. 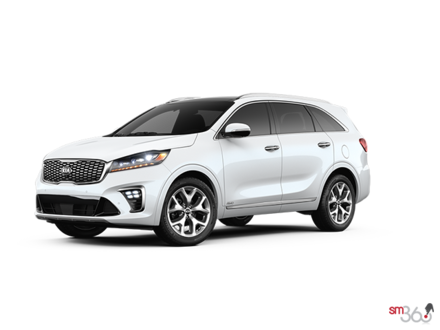 As one of Medicine Hat’s largest dealerships, Southland Kia has the new Kia vehicle you’ve been looking for in our vast inventory. 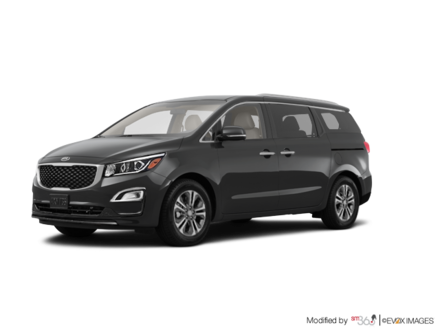 Looking for a new Kia vehicle? 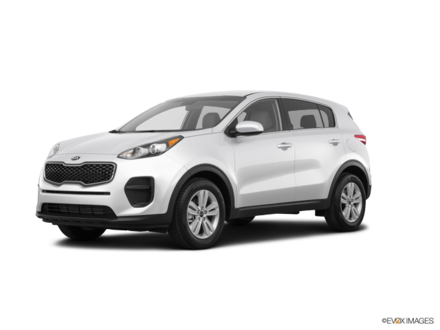 You’ll find it in Southland Kia’s complete new vehicle inventory. 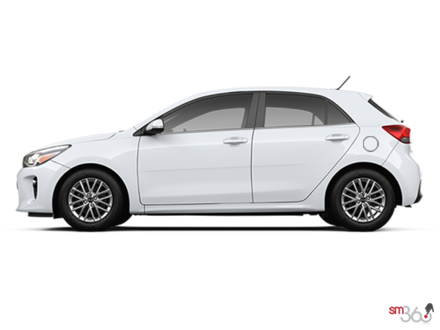 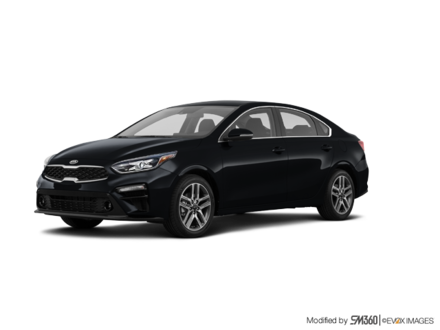 We have a wide range of brand-new Kia Forte, Kia Rio, Kia Optima, and Kia Rondo models, as well as plenty of hybrid offerings including the Kia Niro and Kia Optima hybrid. 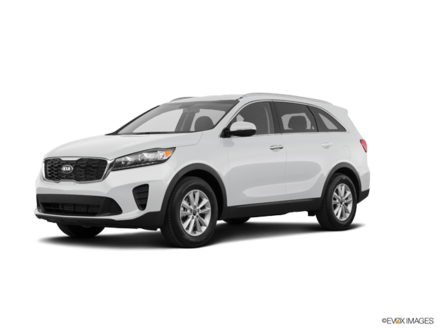 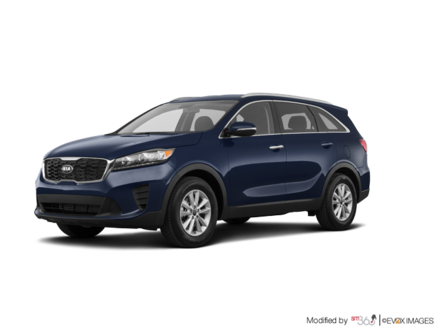 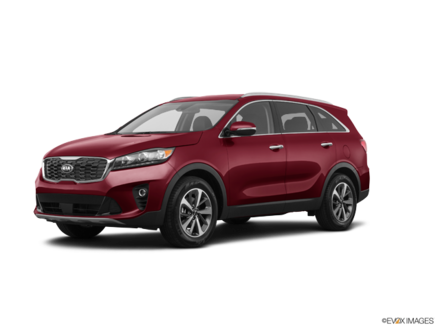 If you prefer a sport utility vehicle, check out the Kia Sportage compact SUV, or the spacious and versatile Kia Sorento three-row SUV. We also have plenty of new Kia Sedona minivans to choose from, and of course the Kia Soul urban SUV. 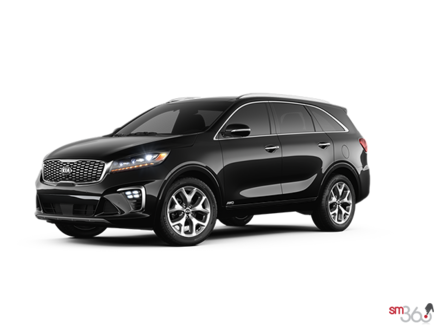 Regardless of your needs, our team of dedicated and courteous sales representatives at Southland Kia is here to help you find the new Kia vehicle that will meet them. Come discover our inventory today.